Last month we held grave concerns for consumers as public listed company, InvoCare Limited (ASX: IVC), acquired another community and family owned funeral home, Archer & Sons based in regional Western Australia. Today we learned that Australia’s largest funeral company will continue its acquisition streak by acquiring Grafton & District Funerals and Clarence Valley Funerals in New South Wales, together known as Grafton & District Funerals. What do InvoCare’s aquisitions mean for consumers? 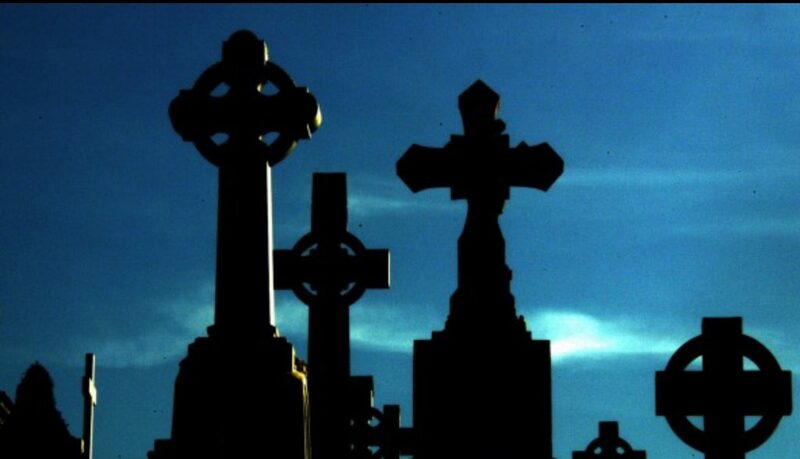 Peter Erceg, Founder of eziFunerals said, “These latest acquisitions by InvoCare may be good news for shareholders, but not for grieving families”.